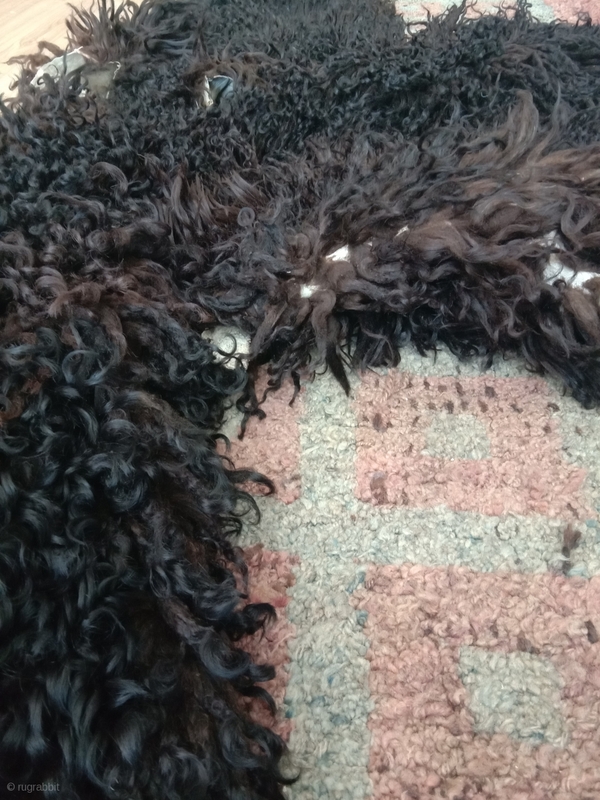 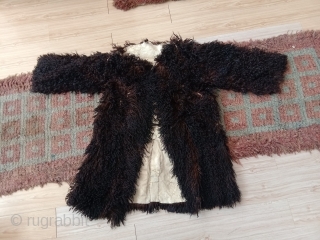 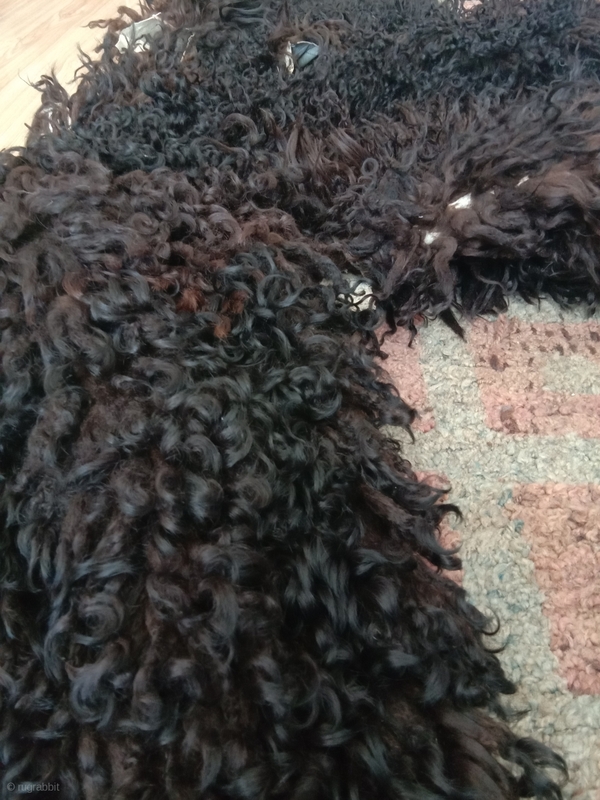 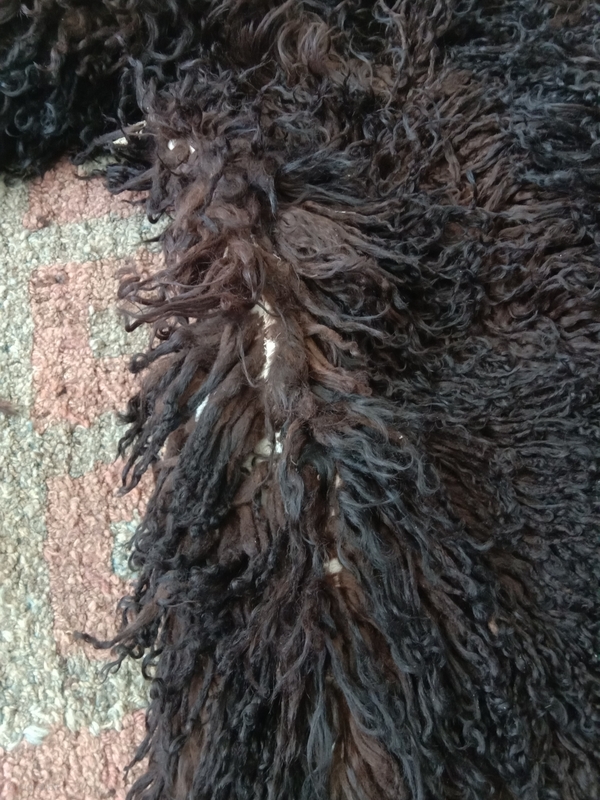 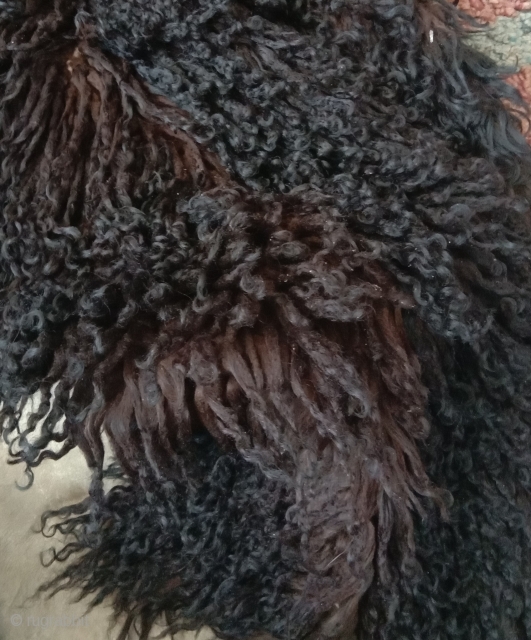 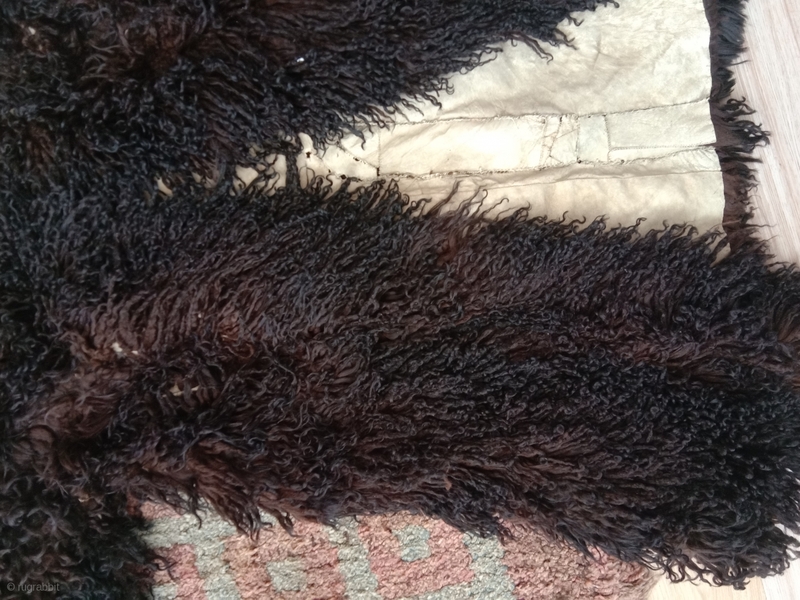 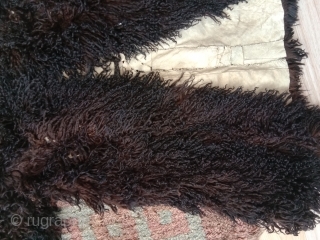 fantastic longhair sheep skin from northwest china alashan desert area. 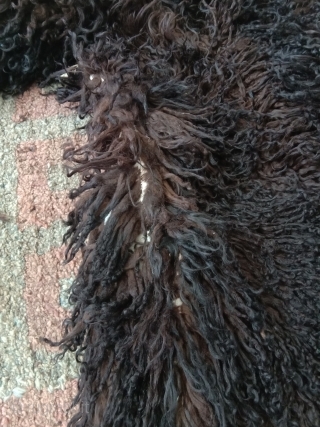 beautifull braun black fine wool. 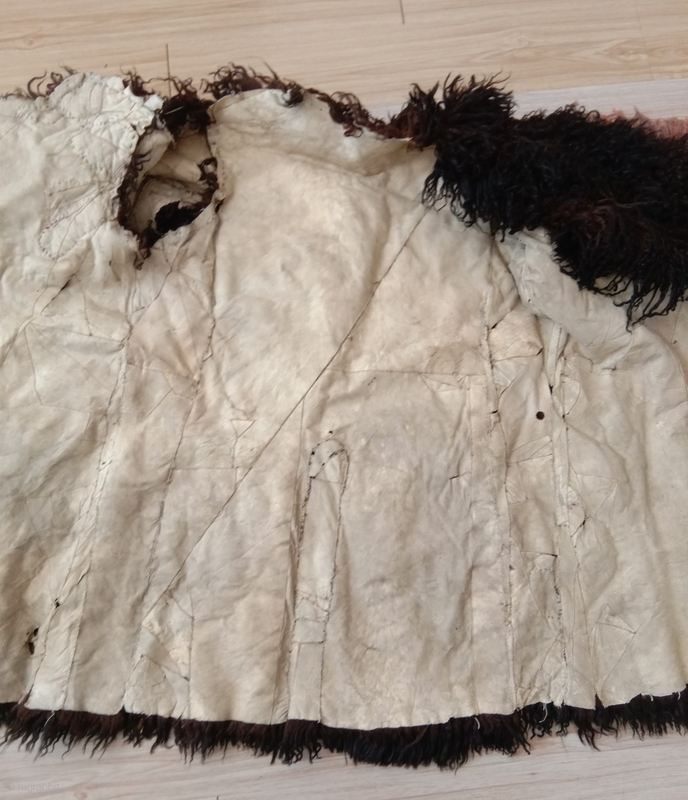 it dates from not later than beginning 20th century, as the material and making is similar to 2 linings, i have seen, made for fitting a traditional coat called pao.